“Glass”, the sequel to “Split” and “Unbreakable”, is coming to Fayetteville GA and Cinemark 17 Theaters. It stars Samuel L. Jackson, Bruce Willis, James McAvoy, Anya Taylor-Joy, and Sarah Paulson. Glass will be released on January 18th. 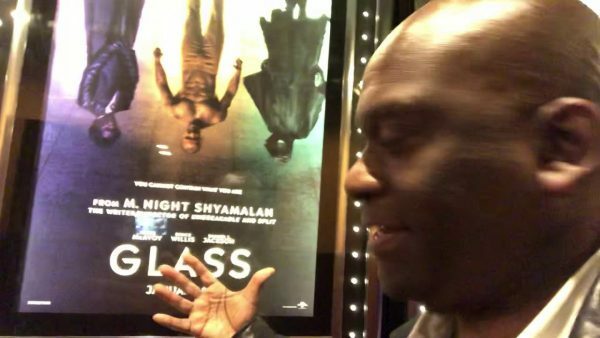 Be the first to comment on "Glass Movie’s Coming To Fayetteville GA – Vlog"